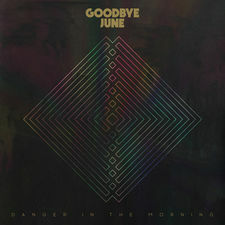 Goodbye June soon forged a heavy, soulful sound that fused Milbourn's ferocious vocals with Qualkenbush and Baker's brilliantly gritty guitar work. 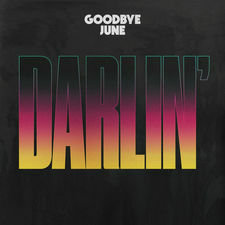 Goodbye June are now making their debut with the "Danger In The Morning" EP (Cotton Valley Music/Interscope Records), created in the thriving rock scene of their adopted hometown of Nashville, TN. 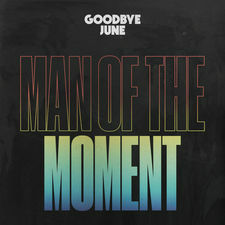 The band worked closely with producer Paul Moak (The Weeks, Joy Williams of Civil Wars) to carve out a selection of songs that reveal both their frenetic energy and dynamic musicality. 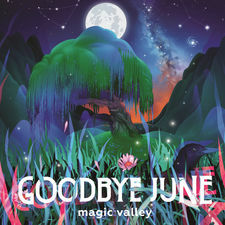 Now at work on a full-length debut to be released in 2017, Goodbye June is focused on channeling that raw energy into their studio output. 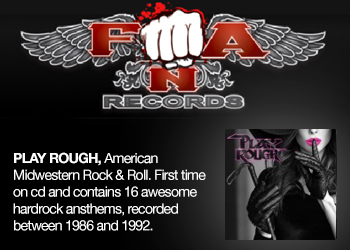 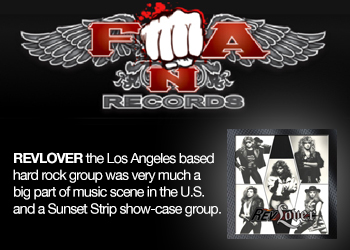 "There's definitely a structure to the madness with this band," Qualkenbush points out. 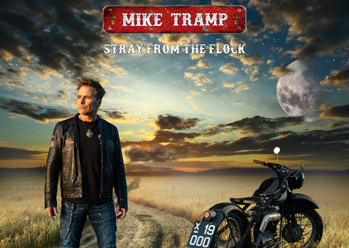 "We want to give people the kind of rock-and-roll experience that's a little harder to come by these days-and hopefully they'll come away with something that has real meaning."